Bangladeshi police have identified 20 individuals they believe of having involvement in the $101 million Federal Reserve Bank of New York heist. The list comprises eight Filipinos and 12 Sri Lankans. Some $20 million of the $101 million successfully withdrawn was traced to Sri Lanka and has since been recovered, while the remaining $81 million was transferred to Philippine bank RCBC, and from there made its way via a remittance firm into the lightly regulated Philippine casino industry. Much of this remains unrecovered. The lead police investigator in the case, Shah Alam, said he wants to trace “at least 20 people from multiple foreign countries” in relation to the heist. Alam said they had found no evidence that employees of the Bangladesh Central Bank were involved in installing the malware on its computer systems. 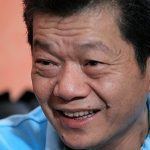 However, he said that police were investigating whether a third-party service provider to the bank had been negligent in building adequate cyber-security systems. Investigators would seek the help of Interpol in apprehending the individuals, said Alam, adding that he had passed the findings of the investigation to the Philippine government. 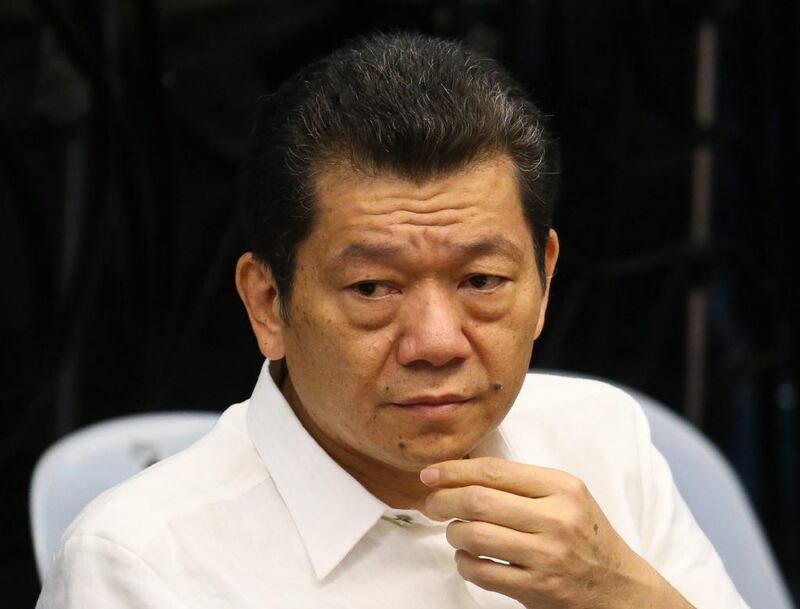 Meanwhile, Kim Wong, a Chinese national living in the Philippines who was initially identified by Philippine politicians as being the “mastermind” and “missing link” in the heist, has returned a further $4.34 million of the stolen funds, on top of the $5.5 million he relinquished last month. 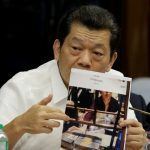 Wong, who is the manager of the Eastern Hawaii Casino in the Cagayan Economic zone in the Philippines, has freely attended government hearings in the country in order to explain how $21 million of the stolen money ultimately ended up in various accounts he controlled. 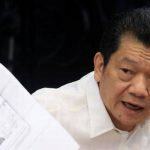 He claims the money was brought into the Philippines by two high-rolling casino junket agents named Gao Shuhua and Ding Zhize. These men owed him $10 million in gambling debts, he said, which they paid him while the rest was converted into chips for VIP gamblers. 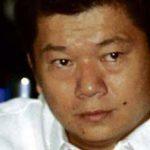 It is not known whether Wong or his two high-rolling friends are among the 20 sought by Bangladesh.